Perhaps your company has become more aggressive in the e-commerce arena since the initial implementation, when it was merely conceptual. It’s possible that, back then, there wasn’t enough time or money to install a bar-coding or RFID solution, such as that of RF Smart. http://www.rfsmart.com/? Whatever the reason for these decisions during the scope of that initial project, the time has come to add the bells and whistles you’re changing business now requires. 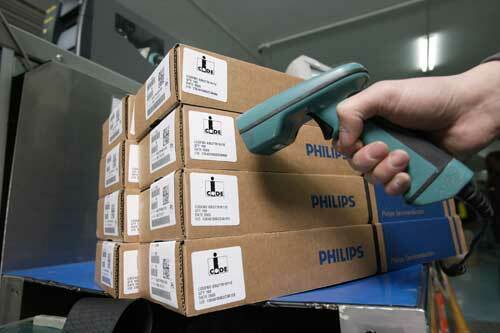 After all, it is vital to remain cost-efficient, competitive and profitable. 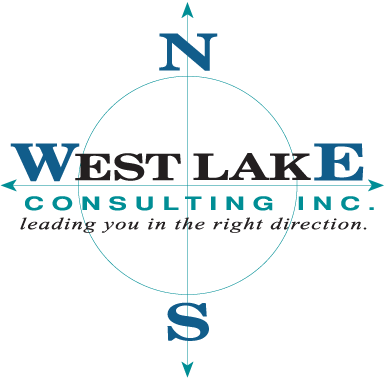 Time and again, West Lake has been called upon to assist companies in continuing their quest to stay ahead and maximize their bottom line through their chosen software solution. A system streamlined via process improvements and functionality enhancements now becomes the vehicle in realizing the goals of that quest. Our consultants’ knowledge of the many applications within J.D. Edwards, combined with their industry and implementation experience, provides your company with a valuable resource when adding modules and functionality. They become a reliable extension to your company by helping implement these modules. You can then access the information and get the results required from your integrated system to satisfy the ever-changing needs of your business and customers.